Every so often, the boot testers here at Instep HQ get to step into some of the lifestyle gear that we bring in. Perhaps rarer still, is the experience that some of the new Nike lifestyle shoes has given us. As a major proponent of the Magista that we see out on the pitch, I was very excited to see what the Footscape version had on offer, but I was very skeptical. Well, having worn several of Nike’s indoor/collared options, wearing the Nike collar for longer than 2 hours resulted in some serious issues. Skin being rubbed raw and a general level of just being uncomfortable has kept all our Nike indoor shoes from making the shift to joining our awesome collection of shoes to wear on a daily basis. 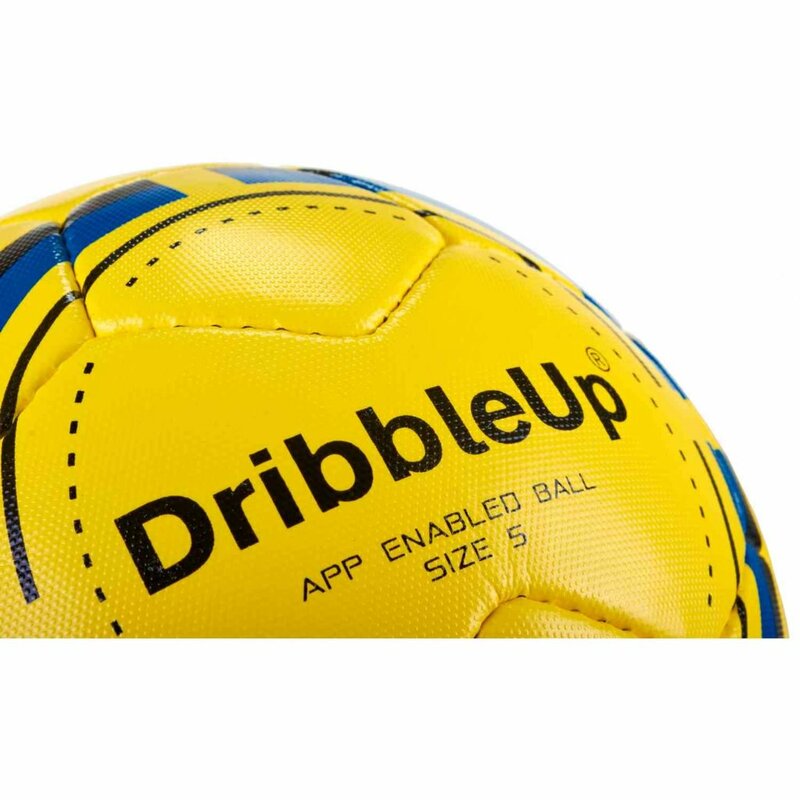 Plus, the FlyKnit soccer boots get such high praise from their tight fit and the FlyKnit squeezing the foot…would that really be a nice sensation for 8-12 hours a day? The Air Footscape Magista has erased all those problems AND then some. 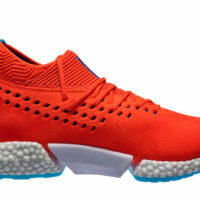 The first thing you notice about these is how soft and pliable the FlyKnit is on the upper. Without the laces on the FG boots, the fit would probably still be fine. Without laces on the shoe version, the upper would be incredibly loose! It just adds to an incredible level of comfort that is present from the first moment you even use the shoe, and I’m going to have a tough time wearing anything else…ever. 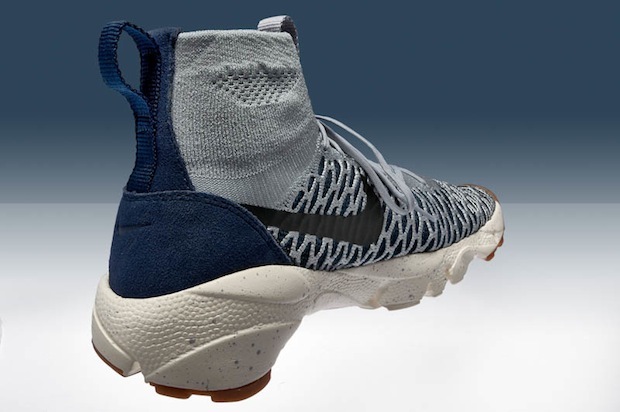 The collar is slightly looser than the version we see on the performance versions, and there are two pull tabs on each side to aid in putting the shoe on and adjusting the shoe (could we get those tabs on the performance Magista please?). The back side of the collar is also given a strip of a suede-like material that continues on to the heel, and this prevents any uncomfortable rubbing or issues after a long day of wear. 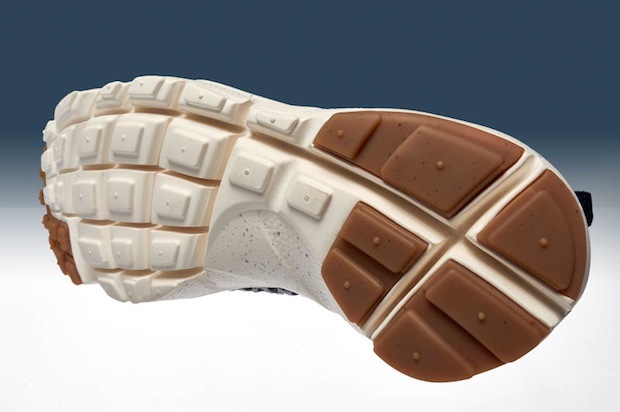 Perhaps the oddest thing about this shoe, from a visual standpoint, is the outsole! 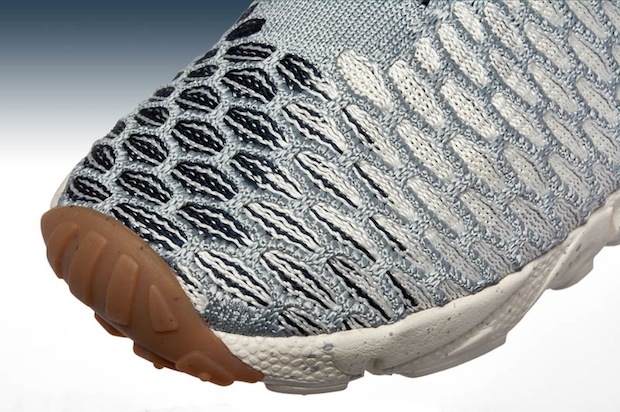 The “Free Footscape Motion” outsole is the finishing touch on an already (very) comfortable shoe. The odd shape shouldn’t scare you away, as it perfectly supports your foot and cushions every step. Fans of being a bit taller while wearing shoes? This definitely accomplishes that feat! 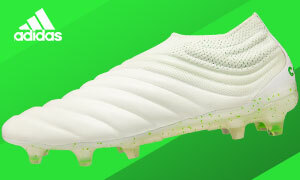 You can grab the Nike Magista Footscape at SoccerPro.com.